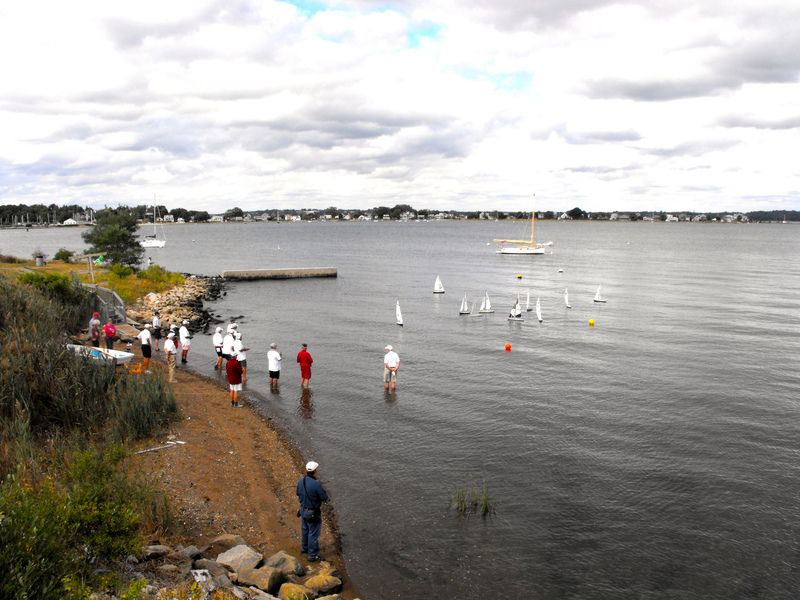 The club sails in a cove on the east side of Mount Hope Bay at the end of Schooner Drive in Tiverton, RI. From points north and west – take 24 South to exit 5 / North Tiverton. Turn right at off ramp on to Main Road. Go about .4 mile and turn left into Villages on Mt. Hope Bay (Schooner Drive). From the East and South – take 24 North to the North Tiverton exit. Turn left on Main Road and go about .4 mile to Schooner Drive. Turn Left and follow to the very end.